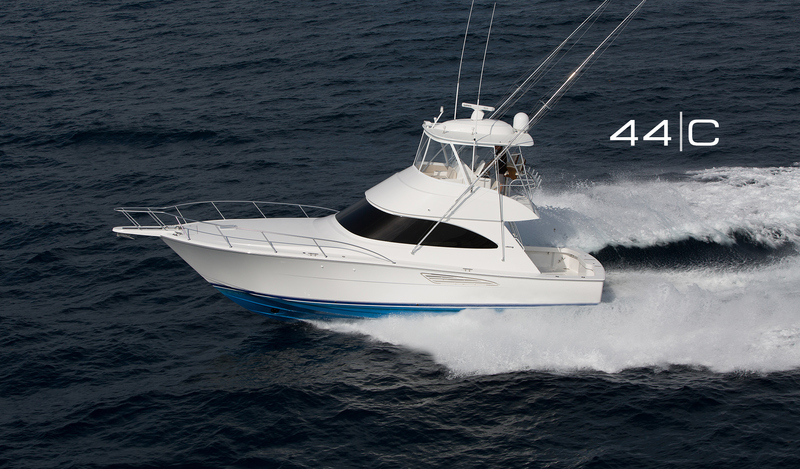 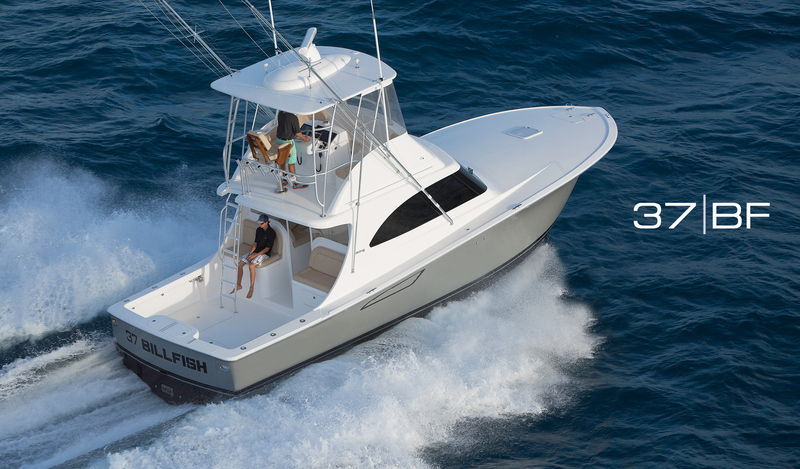 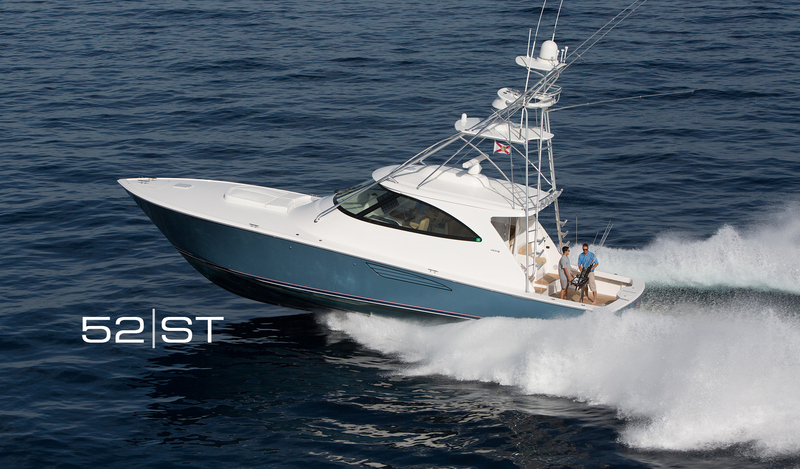 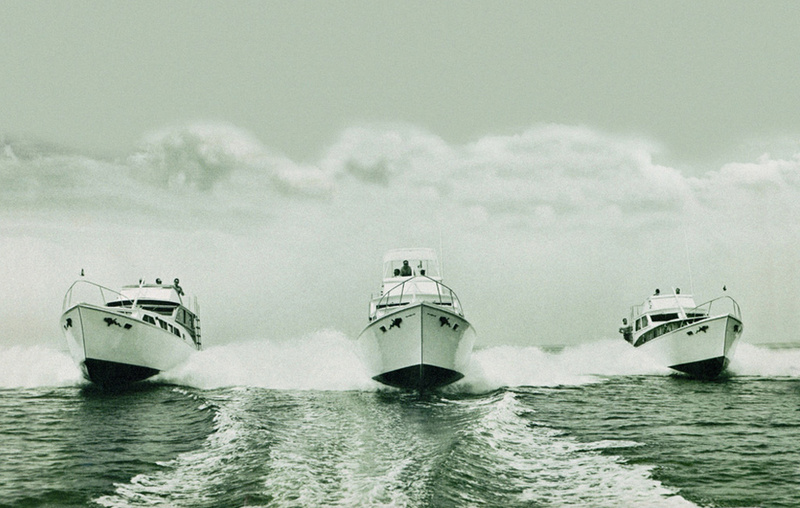 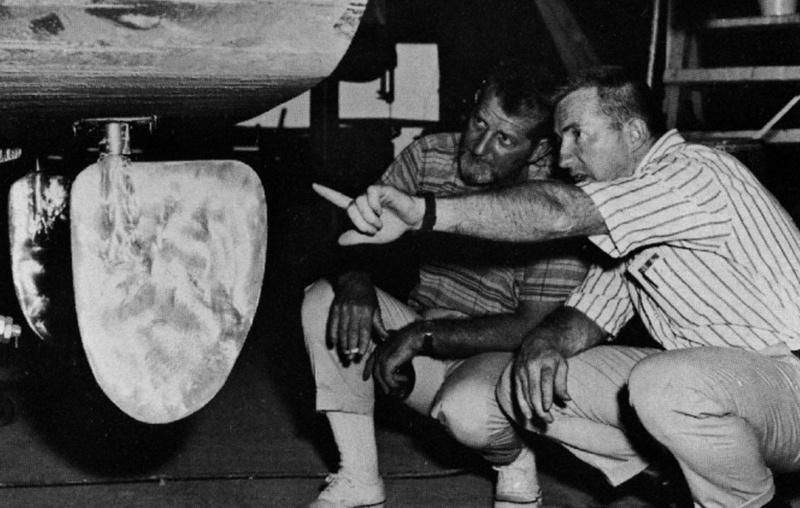 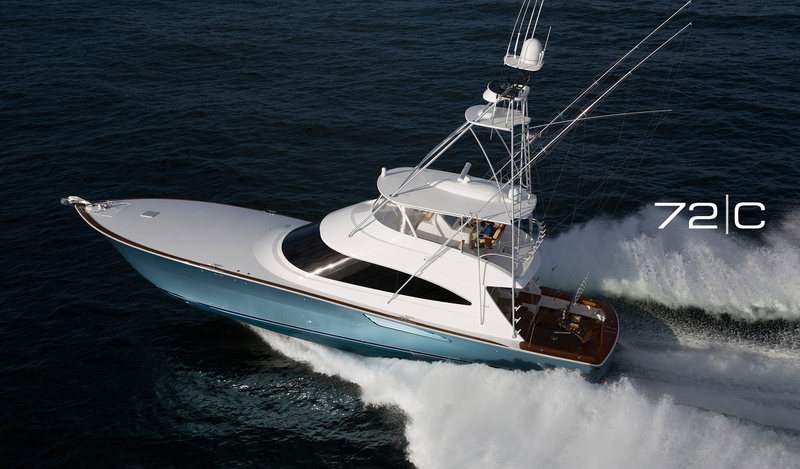 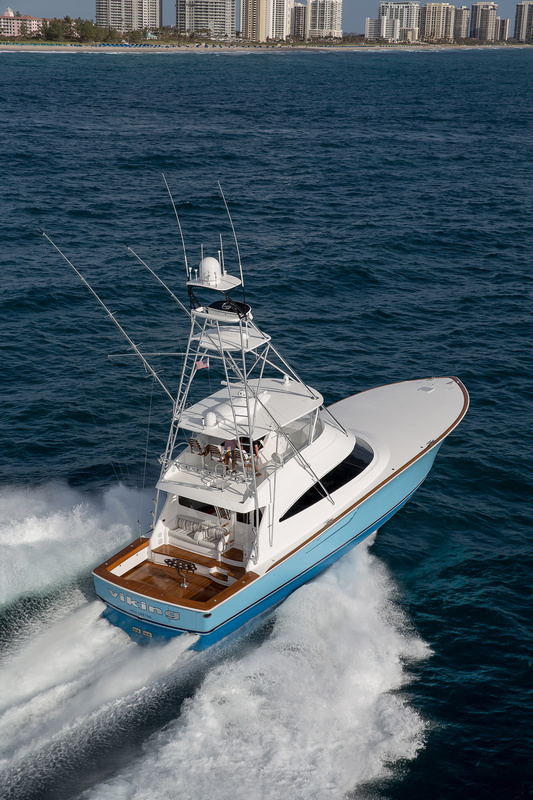 Building a better boat every day has been Viking's philosophy for over five decades. 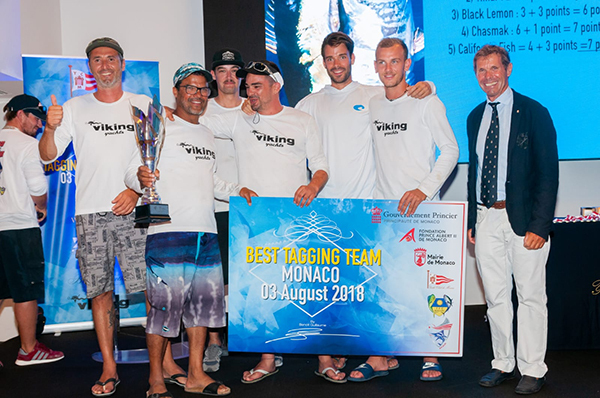 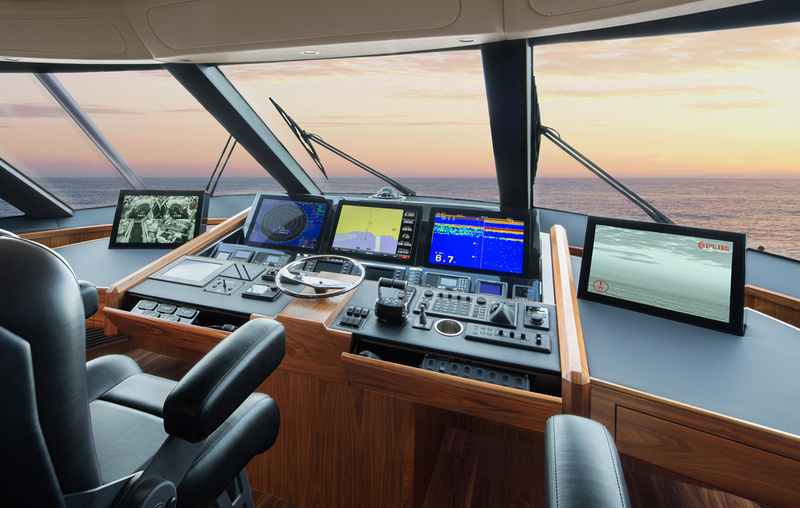 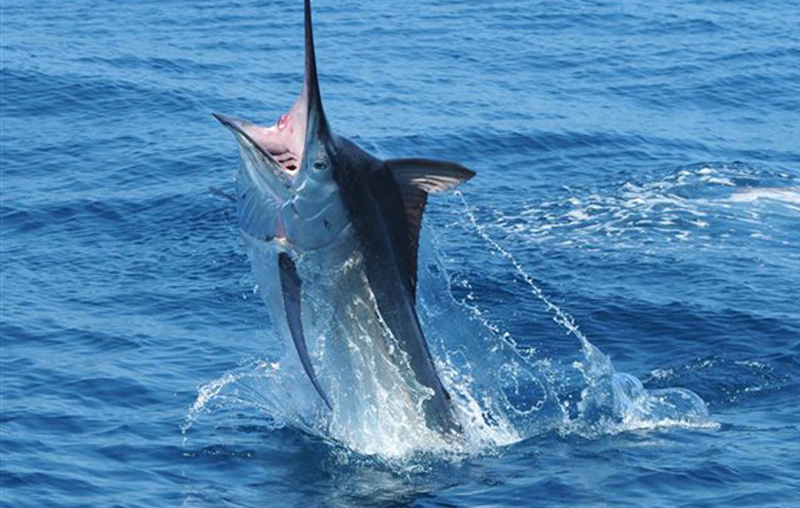 This is why Viking leads the industry today in perfomance, innovations, engineering and luxury. 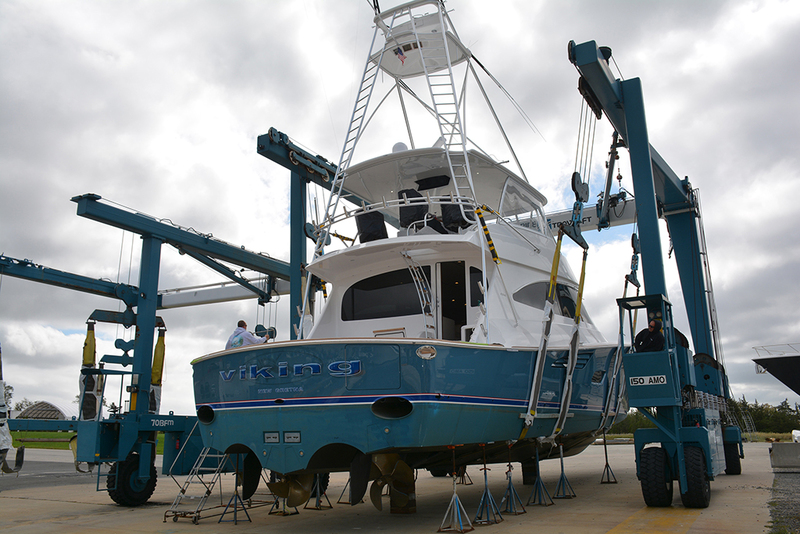 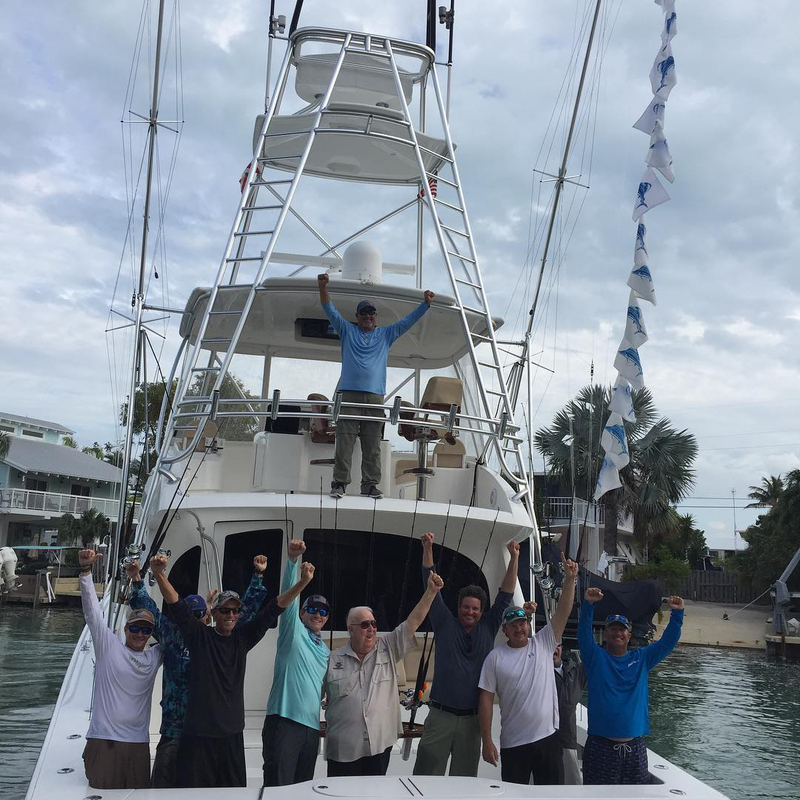 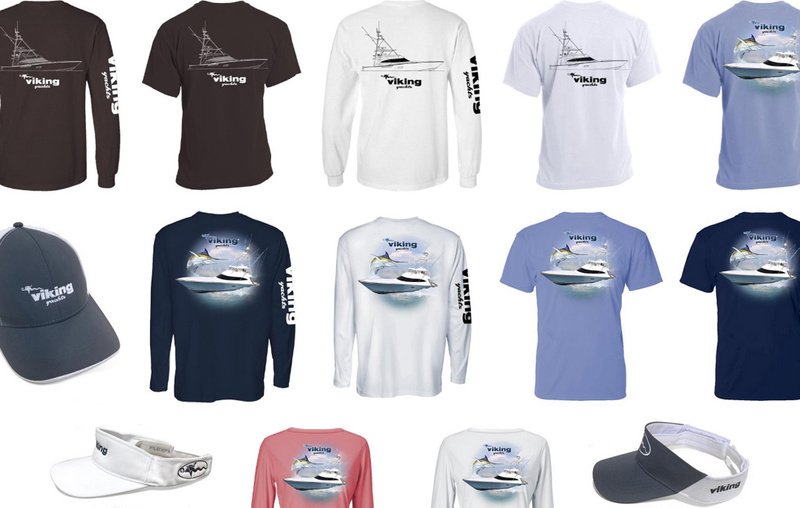 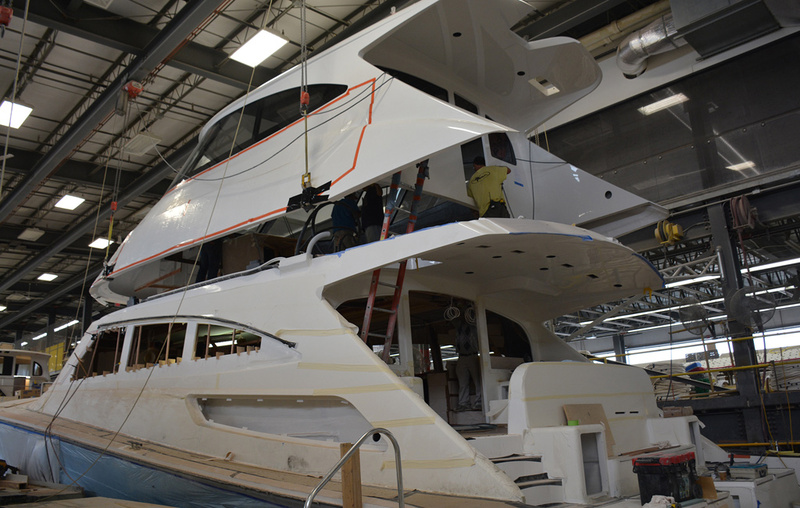 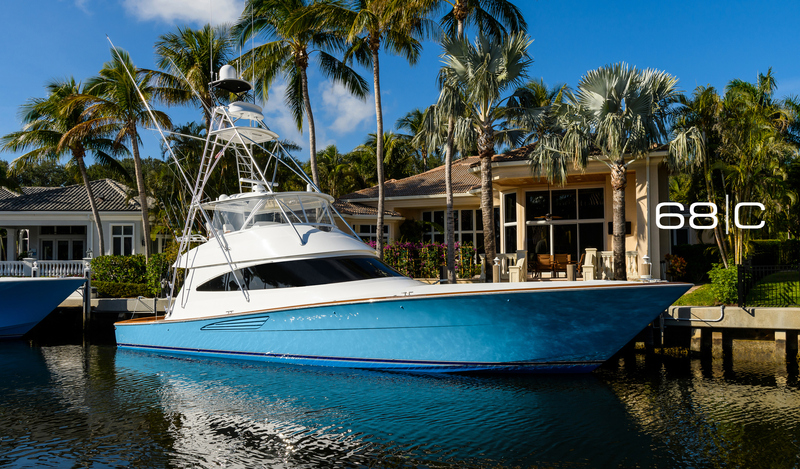 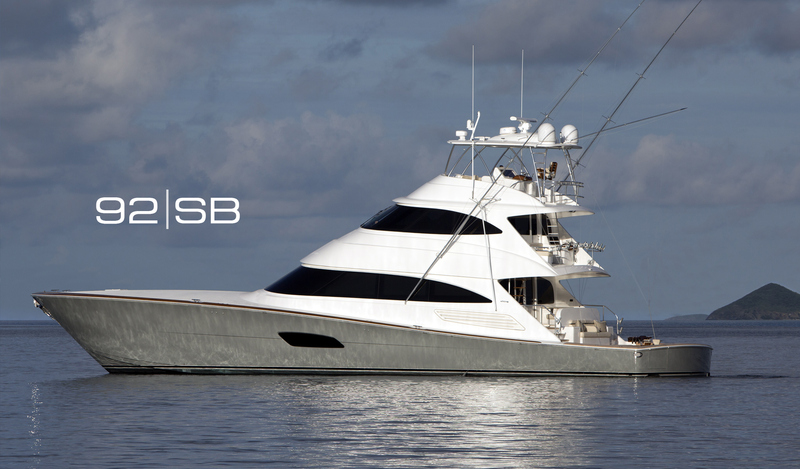 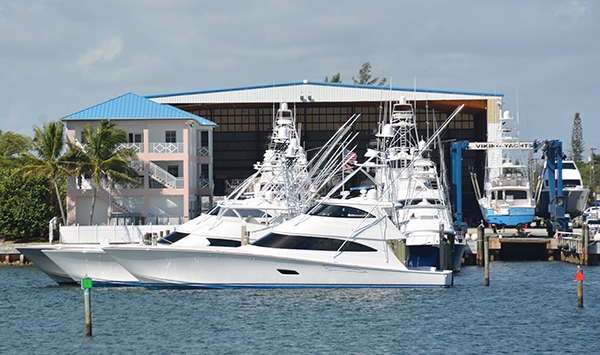 Building a better boat every day is the mantra of the Viking Yacht Company. 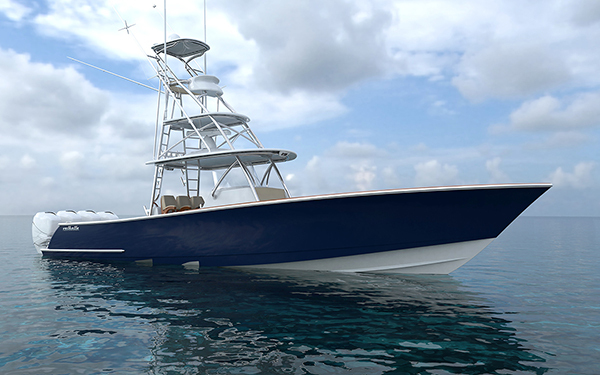 Looking for information and specifications on Vikings no longer in production? 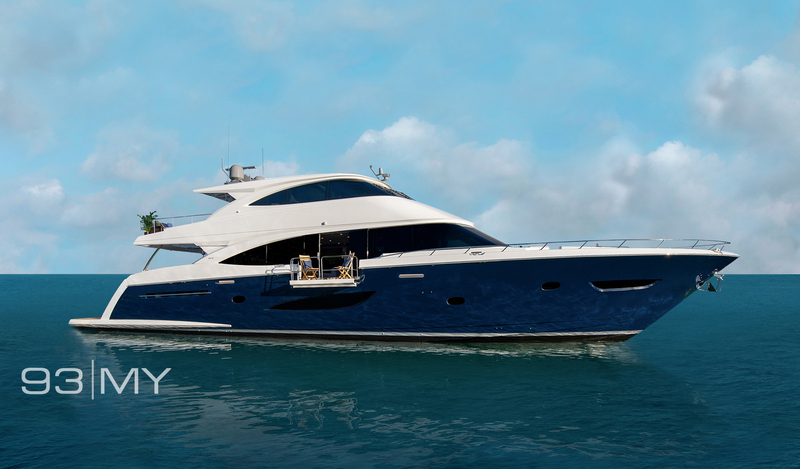 Visit our brochure library of select classic Vikings, which are available for download. 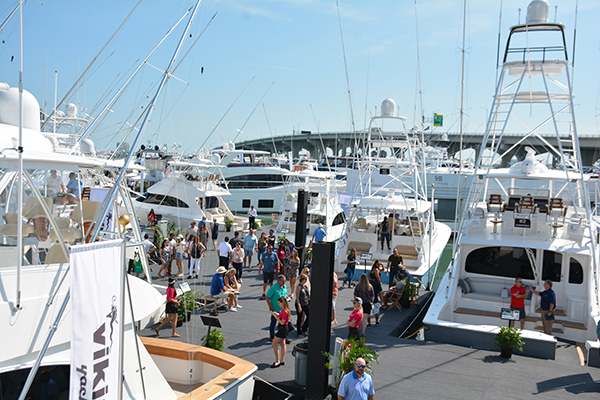 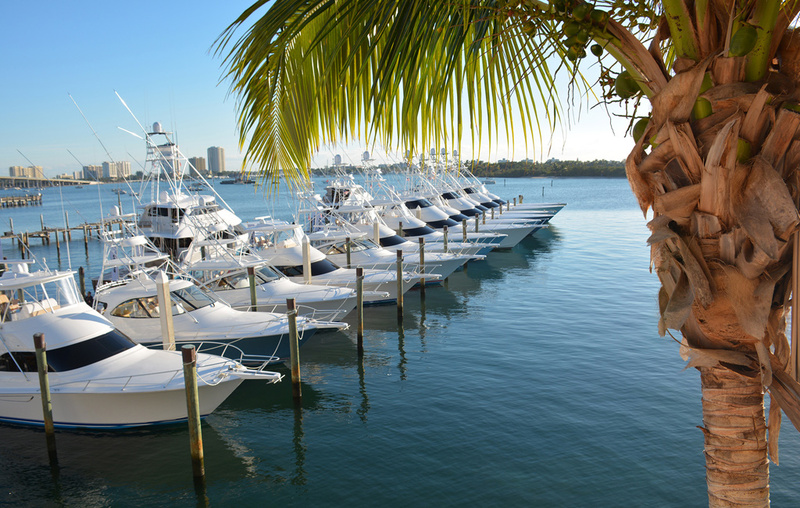 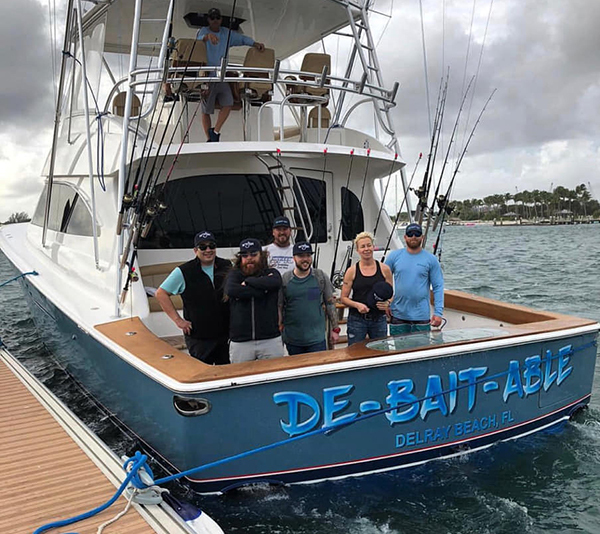 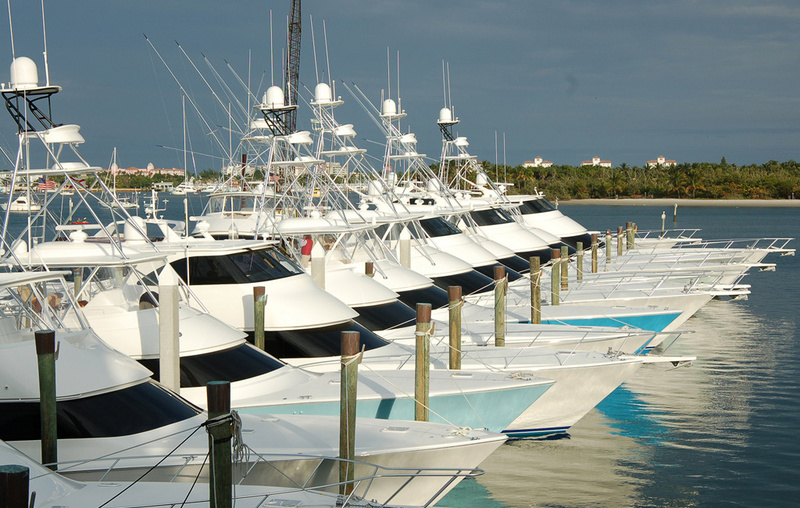 Viking's dealer network covers the waterfront locations all across the United States, plus additional internationl sales facililites.